Discover the talented winners in the Science & Technology category, for images on technology, science, medicine & health. 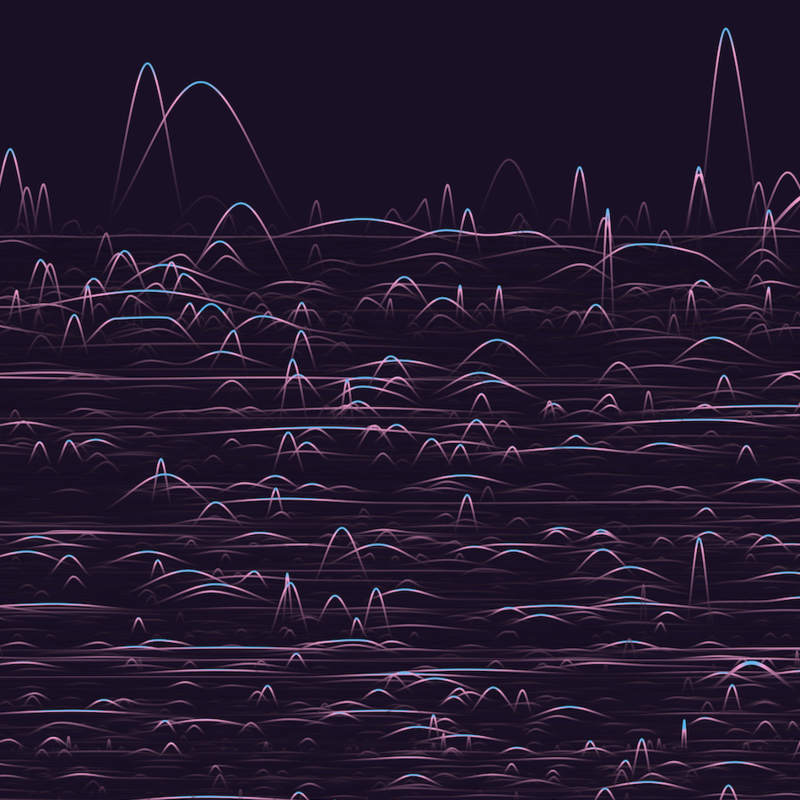 Studying the productivity & impact throughout thousands of scientific careers. Analysing the number of babies born across different time frames. 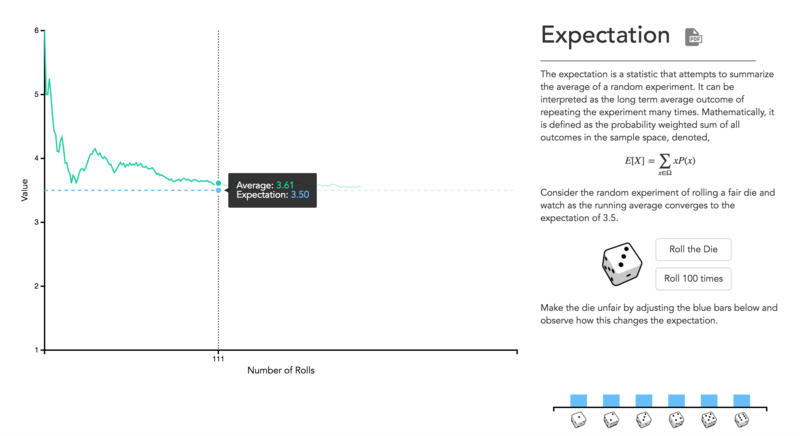 Presenting visual explanations for statistics concepts. 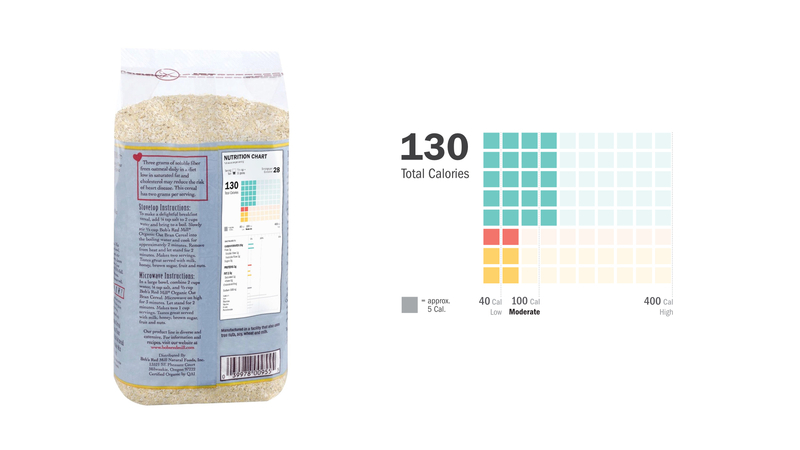 A conceptual redesign of the nutrition label found on packaged food products. 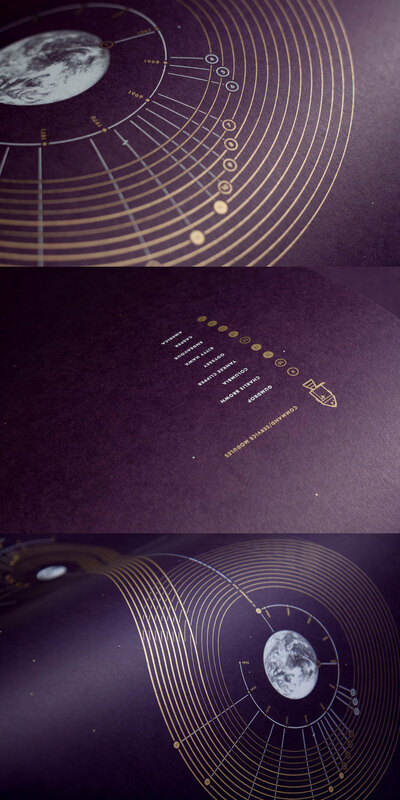 A visual history of every manned Apollo flight. 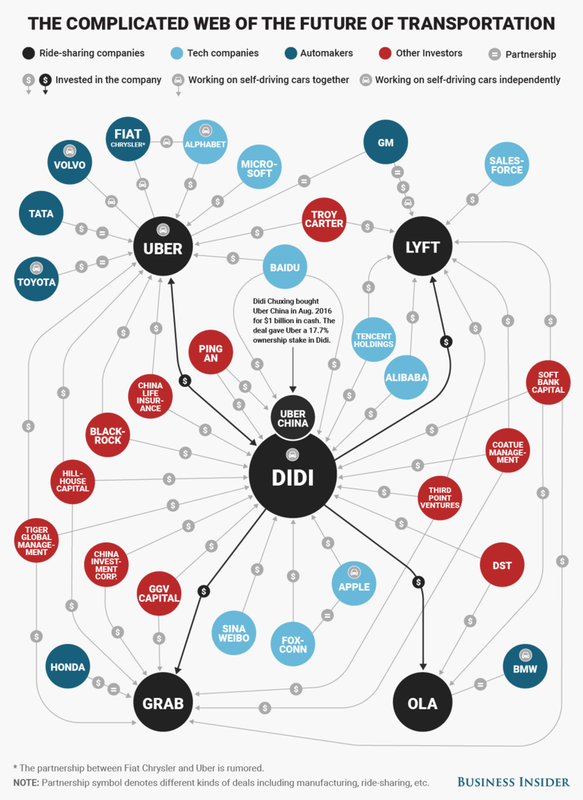 A graphical representation of the complicated web of ride-hailing & self-driving cars.